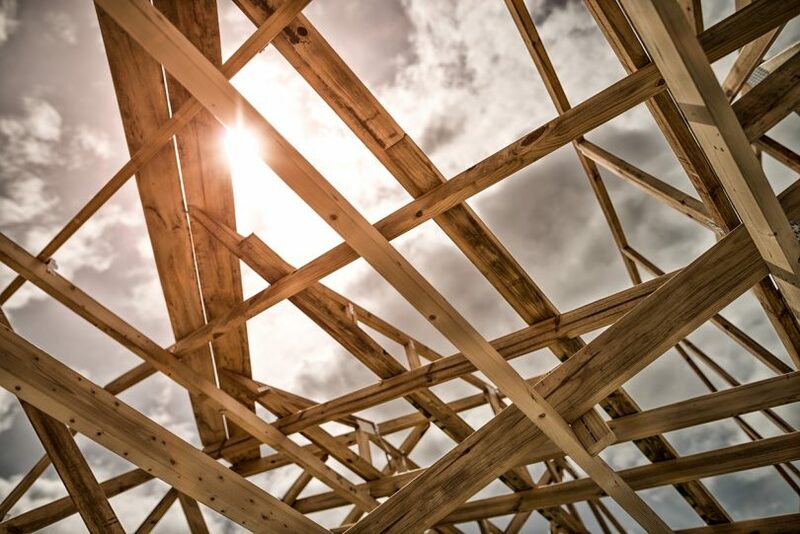 The ACT needs more than 15,000 affordable homes to be built. Thousands more affordable dwellings, a boost to land supply, firm targets and greater security for tenants should be part of a minimum $100 million investment in the ACT Government’s long-awaited Affordable Housing Strategy to be announced on Monday (29 October), according to the ACT Council of Social Service. An ACTCOSS submission says the Government needs to be ambitious to remedy Canberra’s chronic affordable housing problem as house prices and rents continue to rise. “An ambitious strategy would acknowledge the scale of the challenges we face now, and that are ahead of us, in addressing market failures in the supply of housing for the bottom 40 per cent of income groups,” the submission says. It says that the ACT needs more than 15,000 more affordable dwellings, and land release and urban renewal sites must include at least 20 per cent affordable housing. It proposes a local version of the National Rental Affordability Scheme to increase the supply of new and affordable rental dwellings by providing financial incentives to property developers, not-for-profit organisations and community housing providers to build properties that could be rented at 20 per cent below market rates. Such a scheme could also be targeted at particular groups such as people with a disability, older women and Indigenous people. The submission identifies a lack of land for affordable housing and says the Government could “stocktake, acquire and activate under-utilised land’, including that currently held by tertiary institutions, aged persons’ villas, churches or the Commonwealth. “This might lead to greenfields development with tripartite buy-in (government, community, business) with a focus on building key worker housing, housing targeted at older people or for students,” the submission says. The submission says there could be seed funding partnerships between commercial and community housing developments, including build to rent, which should include a mix of key worker housing that people in community service, retail and hospitality industries could afford. ACTCOSS also says a substantial boost to the ACT’s tightly held public housing stock could be a ‘sharp, simple but well-targeted approach’ that would alleviate the demand on crisis and transition accommodation services. It says the strategy must improve rights and protections for tenants under the Residential Tenancies Act, as well as with Housing ACT. These include longer termination notices, 5-star energy rating for rental housing and subsidised investment in insulation and energy efficiency measures, and penalties for breaches by landlords. The Government has already flagged changes to the Act along the lines of Victorian legislation. Director of ACTCOSS, Susan Helyar said the community knew what must be done and the Government must meet its expectations. “Above all, the strategy must allow us to properly assess its impact. That means deliverables, timeframes, measures of success and public reporting schedules for all ACT Government Directorates. They should be first to demonstrate how investments and policy settings are improving supply of affordable housing for the specific groups they serve,” Ms Helyar said.